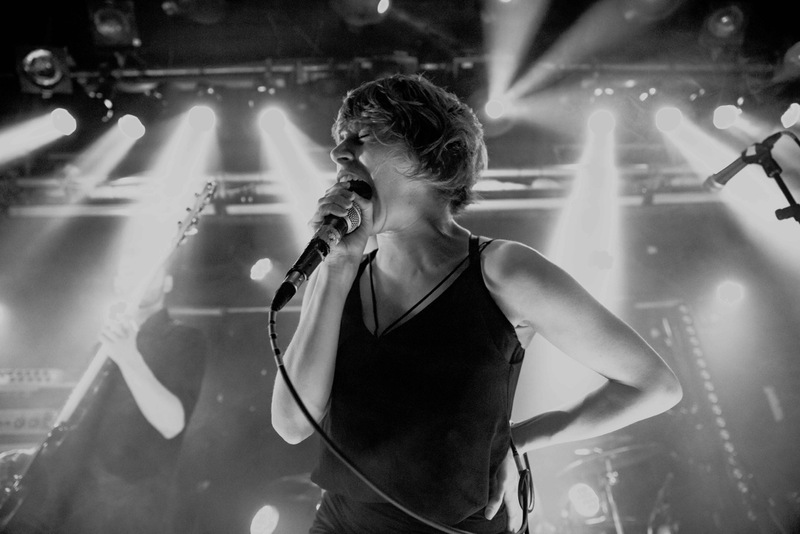 Flying high off the back of their stunning new album ‘Time Will Die and Love Will Bury it’, Sheffield’s purveyors of post/math-rock Rolo Tomassi return for an intimate hometown show. 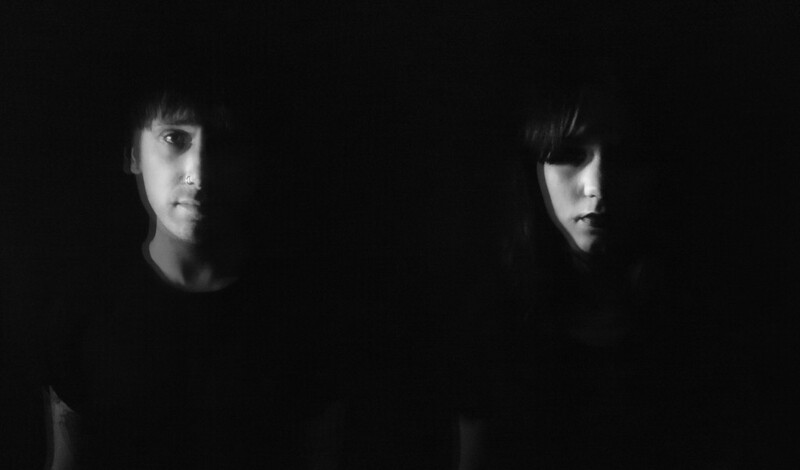 Support comes from Brussels-based Fvnerals, returning to the UK after a short hiatus, who combine elements of doom, post-rock, shoegaze and dark ambient. Local post-metallers Ba’al will open the night. Curated by Nick Gosling as part of our ‘young bookers’ scheme.